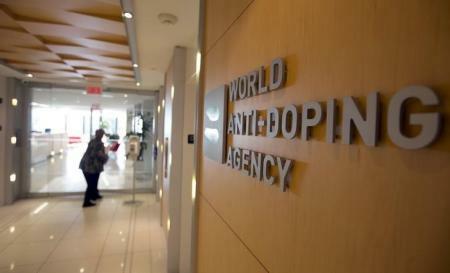 The World Anti-Doping Agency (WADA) has suspended the accreditation of Africa’s only laboratory for testing the blood and urine of athletes for five months while it updates its facilities. Samples will be sent to a facility in Qatar in the meantime. Lacea Loader, communications director at the University of the Free State, told Reuters the laboratory did not plan to appeal the suspension as the shutdown was planned with WADA to allow the facility to upgrade equipment and give staff more training. WADA said in a statement that the suspension covers all anti-doping testing including analyses of urine and blood samples. “During the period of suspension, samples are required to be transported securely to another WADA-accredited laboratory, ensuring that athletes can have full confidence in continued high quality sample analysis and the wider anti-doping system,” it said in a statement. The laboratory said in a statement that it was not possible to upgrade its services while continuing with its day-to-day work associated with testing samples. “Due to ever-increasing demands on the number, variety and analytical sensitivity of compounds to be analysed according to the Prohibited List of WADA, technical and infrastructure adaptations need to be continuously implemented in the laboratory to keep up with the demands,” it said.